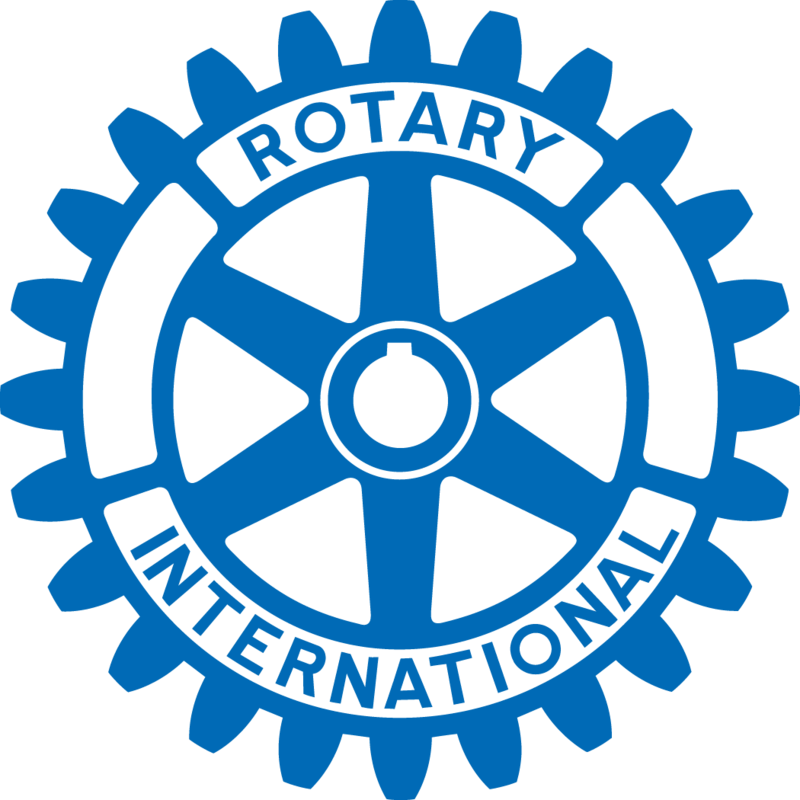 The Rotary Club of Elk Grove's goal is to raise money for a variety of community and international service projects. This event is our club’s primary source of working capital for the year and funds raised from it will directly impact the communities within which we live, work and play. When is this event taking place? Who will benefit from the monies raised from this event? Tell me more! How do I support this great event? Tickets are available for sale. Limited to 600 people.